Ryan Lee is a singer/songwriter from Minneapolis, MN. 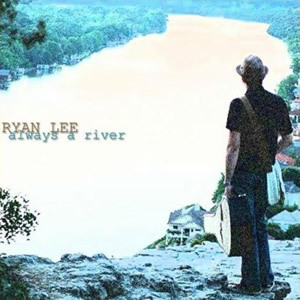 From his album Always a River. © 2010-2019 River of Rock Music Network.